Last year, the IRS announced plans that may affect how some tax returns are processed during the start of 2017. Since this announcement may impact how your return is processed in the very near future, we want to cover all the relevant information you need to know. The tax returns in question are those that involve the Additional Child Tax Credit and Earned Income Tax Credit. The reason that some early filers may be affected by this change has to do with the PATH Act. Protecting Americans from Tax Hikes Act of 2015 went into effect on December 18th of 2015. The purpose of this act is to help taxpayers and their families. One of the changes the PATH Act put into place was a new law which mandates that no credit or refund for an overpayment for a taxable year shall be made to a taxpayer before February 15th if the taxpayer claims the Additional Child Tax Credit or Earned Income Tax Credit on their return. If you’re not claiming either of these credits, this specific change won’t have an impact on your filing or any refunds you receive. However, this law does demonstrate the frequently changing nature of the US tax code, which is why it’s always helpful to have a knowledgeable tax professional on your side. For anyone who did claim either credit and filed their return, you should be aware of a few additional details. First, the IRS will hold refunds related to the ACTC and EITC until the 15th of February. This is being done to comply with the new federal law. The purpose of this additional time is to help prevent revenue lost due to identity theft and refund fraud related to fabricated wages and withholdings. 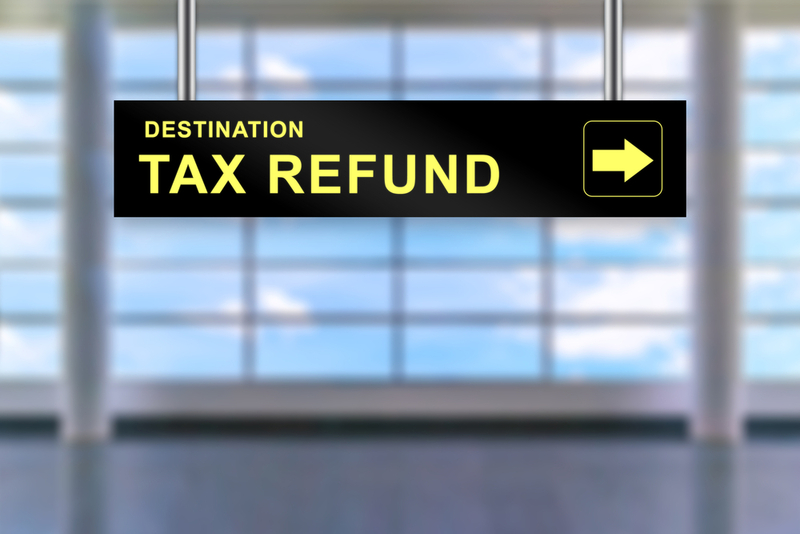 One question that has come up about this issue is whether or not the IRS will hold an entire refund. The answer to that question is they will. As the IRS explained in one of their official releases on this topic, the new law does not allow them to release part of the refund despite not being related to the ACTC or EITC. Another topic worth clarifying is this shouldn’t cause anyone to change their filing schedule. The IRS will start accepting returns on January 23rd (you can submit your returns to a tax professional before this date and then they will send it in as soon as the IRS window opens). And the IRS has also made it clear that they still expect to issue the majority of refunds in under 21 days. If you have any other questions about this issue or other topics related to your tax filing, Donohoo Accounting Services is here to help. 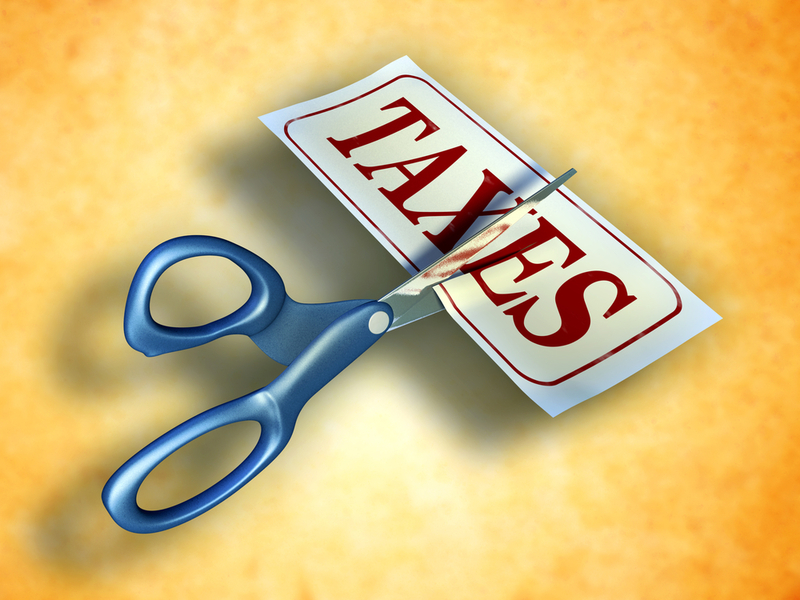 You can get a free consultation about our tax services by calling 513-528-3982. Now that the new year is officially underway, you may be thinking through your finances for the next few years. Regardless of the specific area you’re focusing on, any type of financial planning needs to take the impact of taxes into account. In order to think about your finances as accurately as possible, you need to be aware of any changes to the tax code that may affect how much you pay. Federal tax rates and brackets may be simplified from the current of system of seven down to just three. The brackets for individuals would be $0 to $37,500, $37,500 to $112,500 and above $112,500. The tax rates for those brackets would be 12, 25 and 33 percent. The same three brackets for married couples would be $0 to $75,000, $75,000 to $225,000 and above $225,000. Another change being discussed is more than doubling the standard deduction. The figures being used are $15,000 for single filers and $30,000 for married couples. If this change is put into practice, it would be done in conjunction with ending personal exemptions. It’s worth noting that calculations based on this and the first change we discussed above would have the impact of reducing most people’s tax burden. Related to these changes are discussions about capping itemized deductions. The caps being talked about are $100,000 for individual filers and $200,000 for married couples filing jointly. The reason these caps have generated a lot of interest is they’re designed to help simplify tax rules and prevent those with higher incomes from taking deductions that fall into legally grey areas. But if these caps are put in place, it’s likely to happen in conjunction with the estate tax and alternative minimum tax being fully repealed. The other change that may come to fruition over the next few years is eliminating the 3.8% tax on net investment income on people with incomes of over $200,000 for individual filers and $250,000 for joint filers. While only time will tell exactly which cuts and changes go into effect, the good news is you don’t have to spend your free time monitoring the tax code to protect your financial standing. Instead, you can enlist expert tax service from Donohoo Accounting Services. We can take care of everything from income tax preparation to reducing IRS debt. So if you’d like help with anything related to your taxes, the best way to reach our very knowledgeable team is by calling 513-528-3982.